Zumba was and will always be an experience that I will always have an appreciation for. It got me to explore a talent I love and open my eyes to the world of entrepreneurship. But as you know what comes with the good, there’s also the bad side of things. I want to post this blog and speak my truth, in efforts to hopefully help others to dream big and not be afraid to step outside the box. Back in 2007 or 2008 I ventured into the world of Zumba, it was so great to know that I can teach a dance class, something I love doing all my life as a kid. I always dreamed of dancing in music videos growing up, so when I started teaching Zumba and as it became popular, I felt it was just as good as becoming a professional dancer. How cool is it to dance and get paid by the hour for it. I loved the platform so much I decided to put my own flavor into it. This is where the problems started. Without knowing, I began creating attention grabbing choreo, which I posted on YouTube. Without knowledge of how powerful YouTube was for Zumba, my following started to grow on the platform. This was amazing and it encouraged me to pursue Zumba full time in the city of Atlanta, Georgia. At this time Zumba was the new kid on the block and so was I. I started teaching at L.A. Fitness in Midtown ATL, I went from having 4 people in my class to over 100 in less than a 6 month period. So as you know, the popular you become, the more drama comes with it. I got tons of invites from fellow Zumba teachers to do events and collab. I also got private eyes coming to my class to spy on me. Over the years I always got critiqued for doing more hip hop and pop, not following the Zumba format. So this encouraged me to branch out and focus on my own format, which is a combination of 80s aerobics and my southern roots of line dancing. Once I cancelled my Zumba membership, you would’ve thought I left the church of scientology. 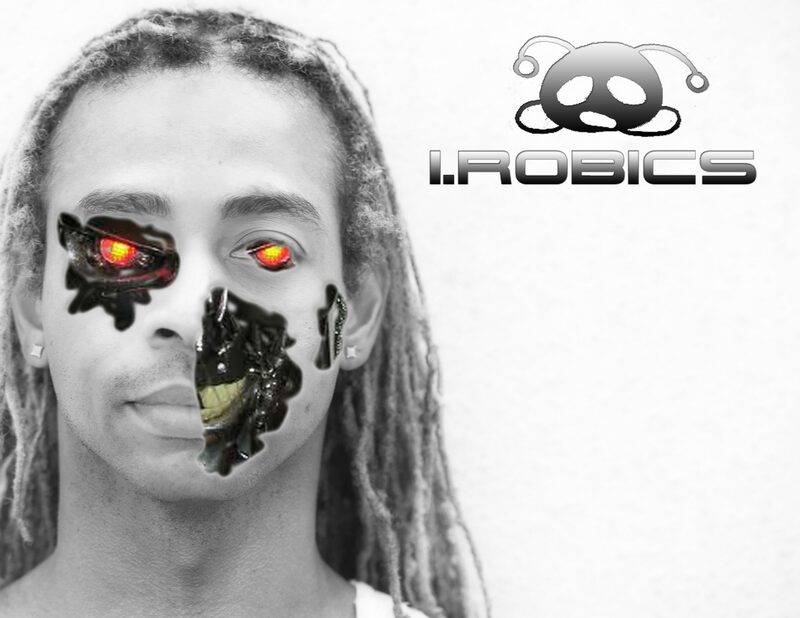 I created my own brand called I.Robics Dance Fitness and before you know it, I was treated like an outcast. I got emails from Zumba threatening to sue me for using their name, no Zumba instructors wanted to support my new venture and the list goes on. I think the thing that hurt the most was, Zumba stated in their enrollment training packet they support entrepreneurship. I felt that was not true in my case, it’s like you’re either with us or you’re not. The people that I felt had my back and was there for full support abandoned me because I wasn’t apart of this community that didn’t allow growth. I love the journey Zumba took me on. It paved the way for me to become my own business man and make a name for myself, which I’m forever grateful for but we all have our own path in life and I was always told to dream big, so I do. I hope my story help anyone that want to create their own brand or just enjoy dance fitness and not feel pressured to pay a membership or be apart of a crowd. I stepped out on faith, so can you.